This section of the 7 Lakes Wilderness Camps website is for our favorite websites or other websites we feel are worth visiting. If you would like to be considered on our links page, please use our link to us form. Lake Texoma Fishing Guide Stephen Andre is Lake Texoma's Best Rated Fishing Guide! 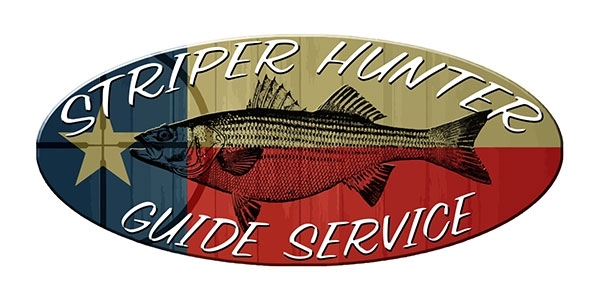 Striper Fish Texoma with the artificial lure Guide Stephen Andre. View the website for booking information.